Publication of the secret protocol of the Molotov-Ribbentrop Pact in the USSR was followed by open discussions about the annexation of the eastern part of Poland and the Baltic States, as well as the Soviet-German cooperation until June 1941. Responsibility for the Katyn massacre was officially admitted in 1990. In 1991, Estonia, Latvia and Lithuania regained their independence. It seemed that justice won almost completely. However, most of the Soviet archives remained secret. After a few years, the old approach regained strength in Russian public discourse, and stories about Stalin the Liberator became popular again. Once again, it is a usual practice to deny that Stalin and Hitler had been accomplices and that the USSR had acted as an aggressor. 'Falsifiers of history', a term coined by the Soviet propaganda in 1948, is in widespread use, also on the highest official level. 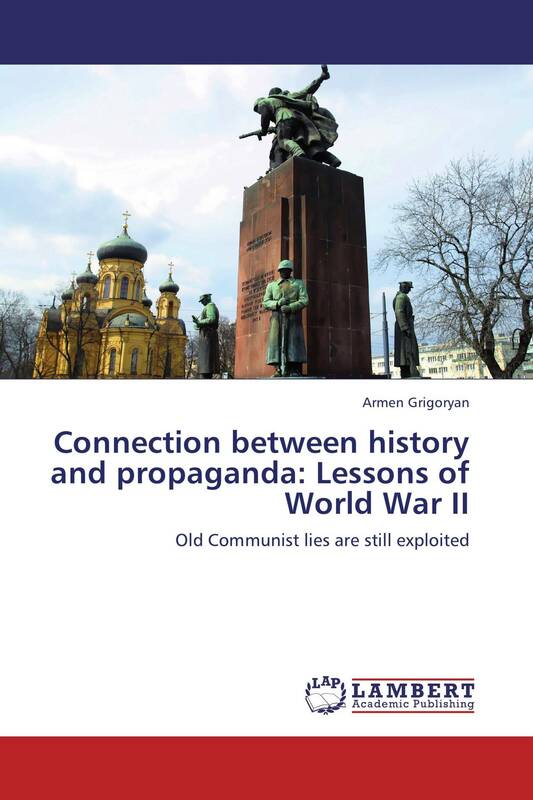 This book analyses some aspects of the relationship between historiography and propaganda.